NO credit card details required! 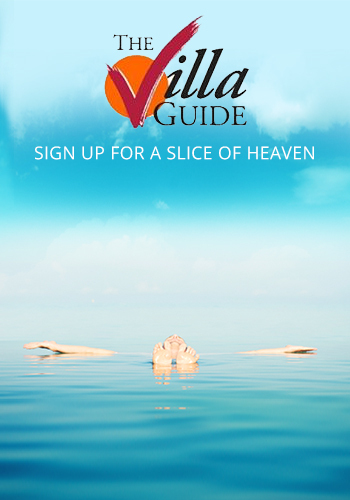 Subscribe to our newsletter to stay current with deals and new villas. We DO NOT sell your information to third parties. Thank you for your booking request. You should receive an email summarising your reservation details. If you do not receive an email please let us know. Our villa specialist staff will get in touch with you shortly with an updated status for your booking request.